William Nylander and the Leafs were hoping to enter the All-Star break on a high, and both parties managed to do that. For the Leafs, they mustered a 6-3 win to send the Capitals to their seventh straight loss. 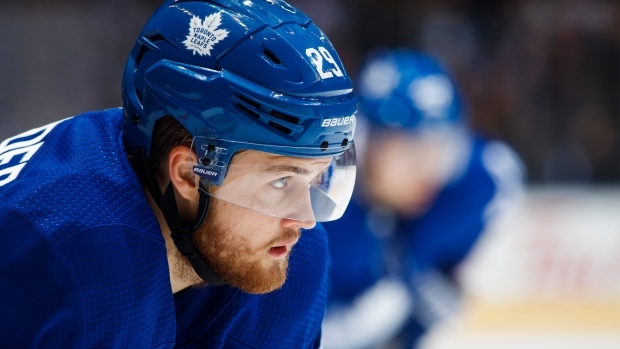 For Nylander, he mustered a new career-high of three assists, nearly doubling his point total for the season. He’s also just one of a number of Leafs to break out against the Capitals. Recently demoted to the fourth line, this kind of performance has been a long time coming for Nylander. He wasn’t able to tally a goal, but still, at least he can say that he’s passed Jaroslav Halak in points now. He recently described this as the worst scoring slump of his life, so going into the week off on a high note surely feels good for Nylander.